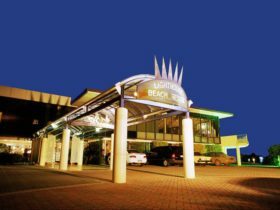 The Bunbury Motel is part of the Bunbury Motel and Serviced Apartments complex. 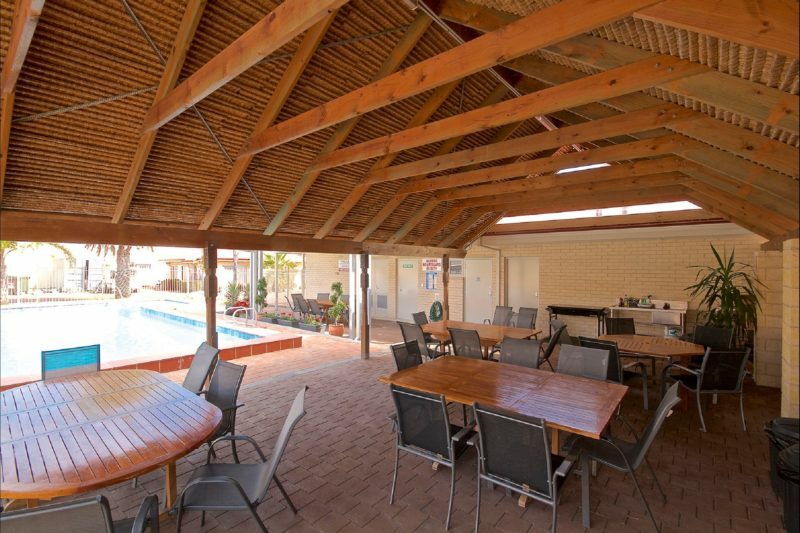 The complex has a huge pool and excellent barbecue area with thatched pavilion. 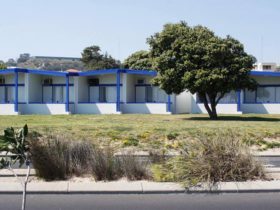 The Bunbury Motel provides great value motel rooms, all have an en suite. Room configurations come in a queen bed room, queen bed and single bed room or family suites which have a queen bed and separate bedroom with two or three single beds. Bunbury is a two hour drive south west of Perth. 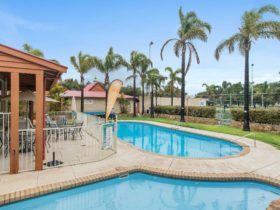 The Self-Contained Two Bedroom Apartment is a self-contained apartment with large spa, free parking, Foxtel sports, pool and barbecue facilities. The Superior Studio Apartment is a spacious new apartment with large spa and kitchenette. 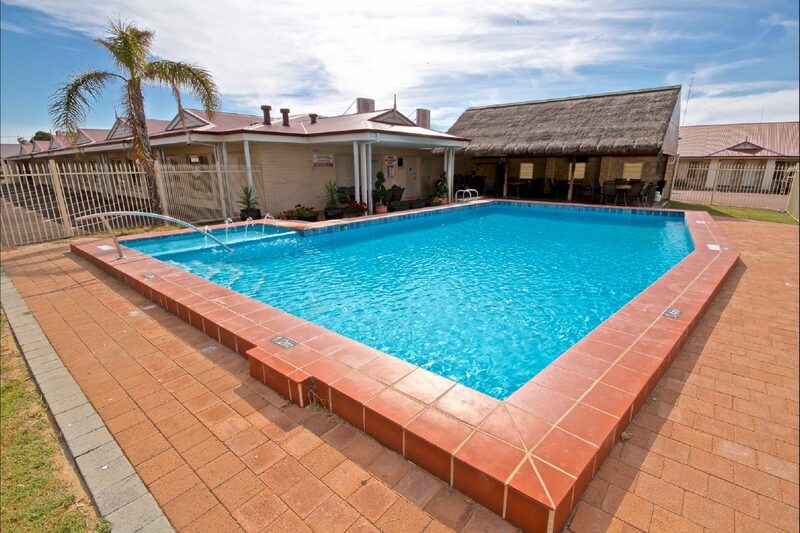 There is convenient parking, Foxtel sports, pool and barbecue facilities. 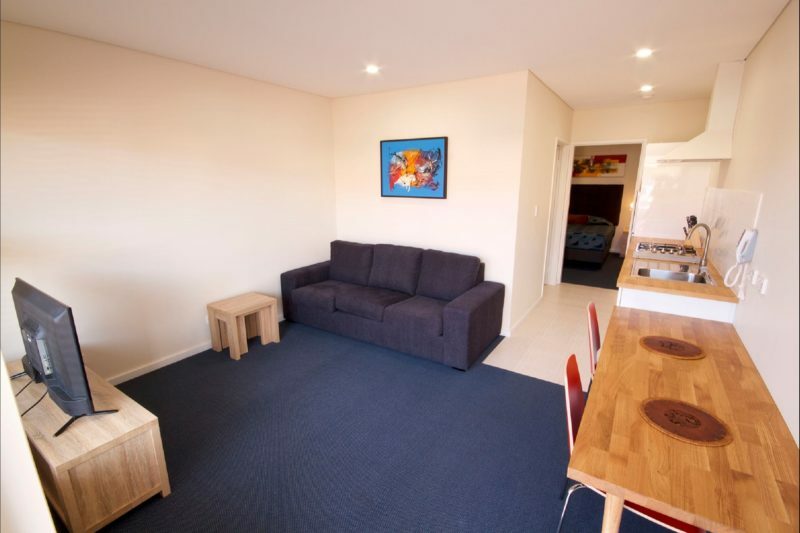 The Motel Double/Twin Room en suite, air-conditioning, tea and coffee making facilities, Foxtel Sports and Disney, movies on demand, internet access and convenient parking outside your door. 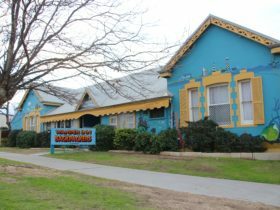 The Motel Family Suite has a queen room with two or three single beds in a separate bedroom, Foxtel sports and Disney, huge pool and barbecue facilities. The Superior Two Bedroom Apartment is a spacious new apartment with large spa. 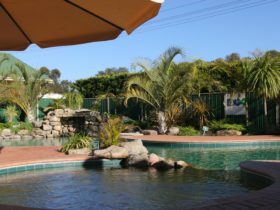 There is convenient parking, Foxtel sports, pool and barbecue facilities.